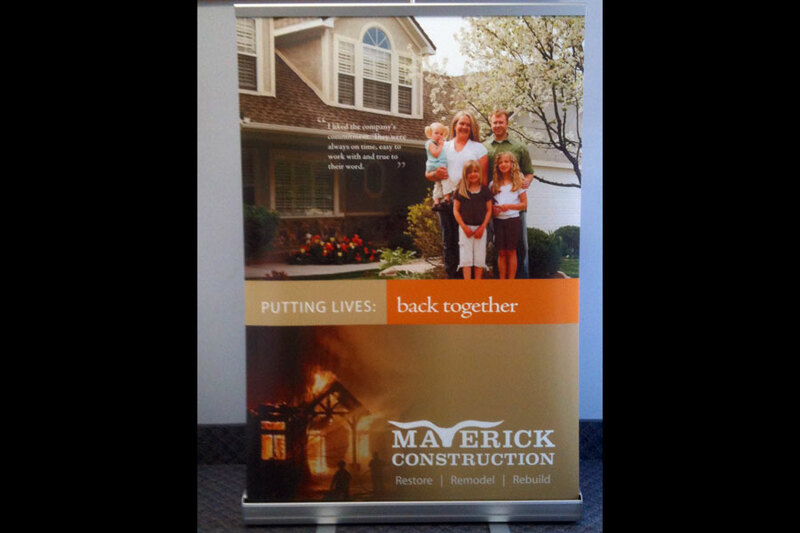 oor graphics, pop signage, see through window materials, huge banners and more. When you want the impact of a big sign, digital printing can reproduce designs as big as a billboard or the side of a truck. You can count on us for speed, resolution, print quality, color accuracy and reasonable price. You supply the design or we can create a custom design for you. Printing done on a grand scale “Large Format Printing”.